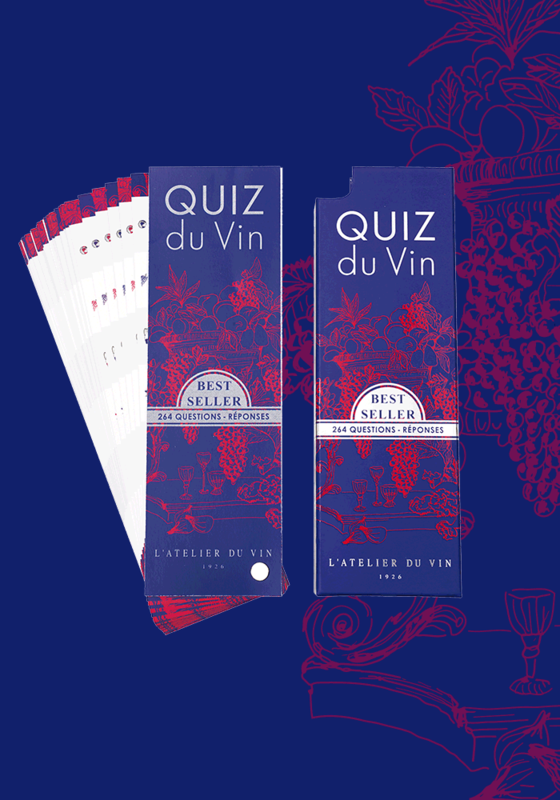 The Wine Quiz have been designed by L’Atelier du Vin and written by David Cobbold and Sébastien Durand-Viel, professional wine tasters, authors and teachers on the subject of wine. 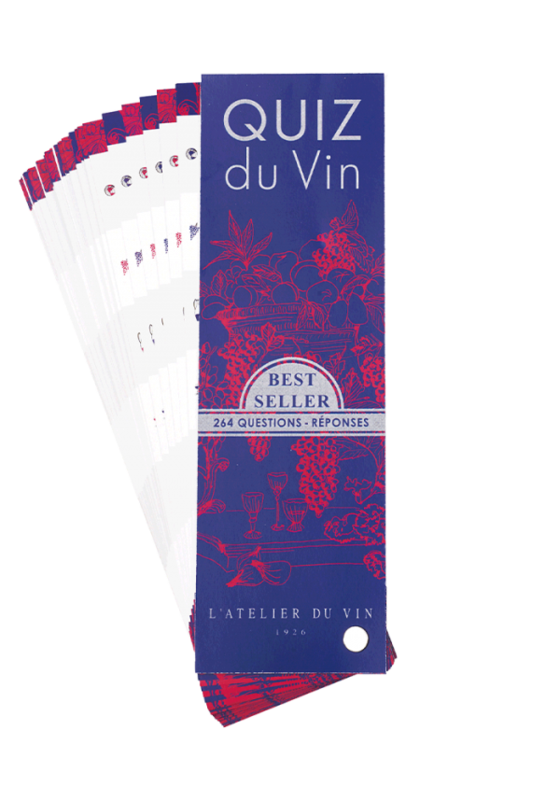 Wine Quiz has been translated from French into six languages (English, German, Dutch, Japanese, Russian and Chinese). Over 100 000 copies have been sold world-wide. 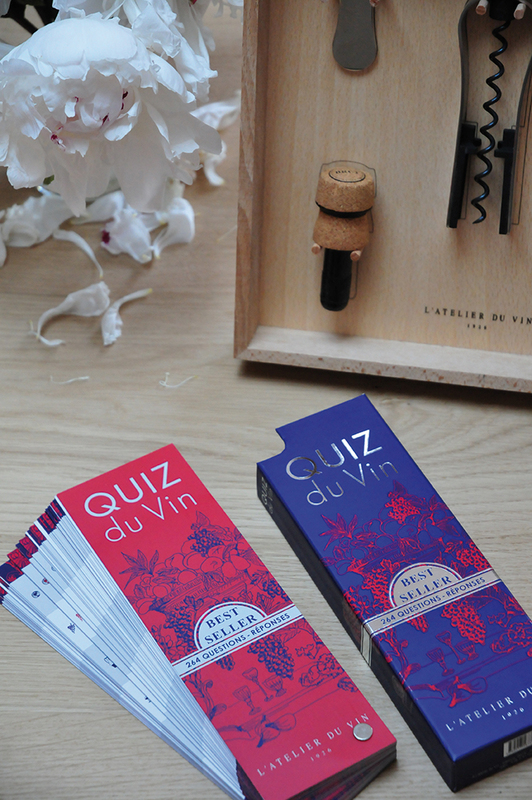 They aim to make you virtually unbeatable in all realms of wine knowledge. The better you know these wines and their world, the more you can appreciate it and share your knowledge on the subject. This new edition has been revised and expanded.